I am addicted… | When you have Hamberger's you make Happy Meals! The end of last week I stumbled across a blog that a friend had mentioned. And it just so happened that that particular day she was having a blog giveaway. So I signed up. I didn’t win, but I also didn’t invest anything. But that was probably a dangerous move, because this week it has been extremely S L O W in the office, and I am the only one there. So after I filed and re-filed things, twiddled my thumbs and organized my desk I got on the same blog again, and found a link to another blog that was having a giveaway. That is when I got lost. Apparently there are simply a TON of blogs that routinely give away free things. Some products are eh so-so but most times there are some pretty sweet things. I have signed up for everything from diapers to necklaces. And I certainly won’t bore you with all the details. But I will share a few blogs that I stumbled accross that I thought were pretty neat. 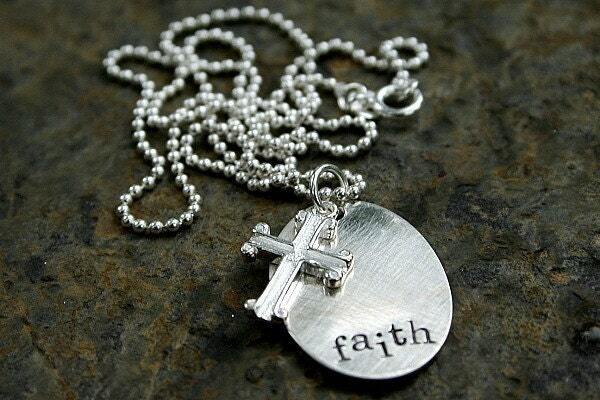 Totally not parent related, but a cool giveaway I will share are these beautiful necklaces . The other website that is really cool is mommies with cents. This website is awesome! It has recipes, coupons, giveaways, and the best part…. They go through all the major stores and lay out what deals they have going on that week. Including if they were shopping what they would purchase to get the best deals. Right now they have photo deals up through shutterfly and kodak. It really is a great resource. When you have Hamberger's you make Happy Meals! is powered by	WordPress 5.0.4 and delivered to you in 0.821 seconds using 45 queries.